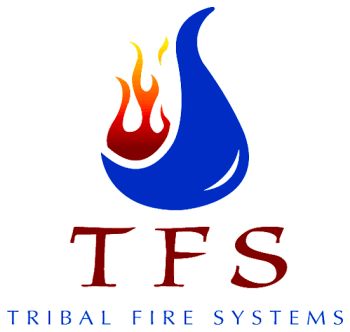 About - Tribal Fire Systems, LLC. Clarence McLain has over 16 years of experience in the fire Protection industry. Clarence began as an apprentice in 1999 and became a member of the Local 669, Sprinkler Fitters Union in 2000. He attended the Sprinkler Fitter Apprenticeship Program through Pennsylvania State University from 2000-2004. In 2004, He completed the Journey licensure. Clarence has worked throughout the West, including Idaho, Oregon, Utah, Arizona, Nevada, California, Wyoming and Washington. He is certified in CPR, First Aid, Fall Protection, Rigging, Blazemaster Installer, FM 200, Boomlift, Forklift, Scissor lift, OSHA 30, MSHA and Backflow Assembly Certification Tester (BACT).